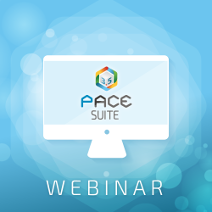 Request a demo of PACE Suite now We will get in touch with you right away to schedule a convenient time for your 1-on-1 demo with one of our experts. 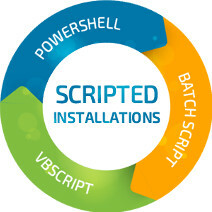 Request a quote Please fill in this quick form and we will send you a free quote shortly. Request a call Please fill in this quick form and we will call you back shortly. 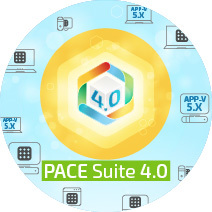 Contact Support Please fill in this quick form to contact our support. 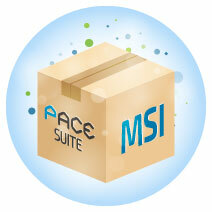 Subscribe to our Newsletter Be among the first to receive our updates! Fill in this quick form to join the list of subscribers. Email address * Captcha * To use CAPTCHA, you need Really Simple CAPTCHA plugin installed. Send an email to Tetiana Botanevych Please fill in this quick form to contact our expert directly. 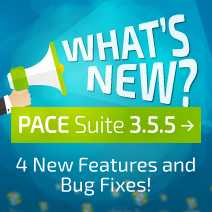 WHAT’S NEW in PACE Suite 3.5.5: 4 New Features and Bug Fixes!